Perhaps the most alluring and iconic Champagne today, Moët Imperial is a treasure of Champagne society. 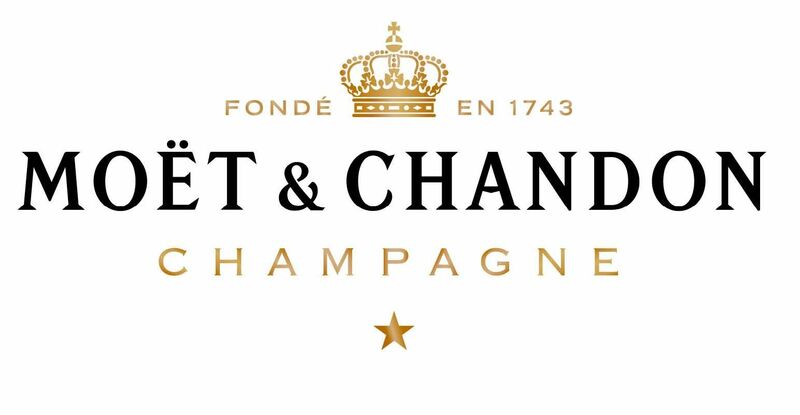 Moët & Chandon Impérial was created in 1869 and is the House’s iconic champagne. It is one of the best selling products in the world. The champagne embodies the House’s unique style as it is created from more than 100 different wines using a blend of Pinot Noir, Pinot Meunier and Chardonnay grapes. 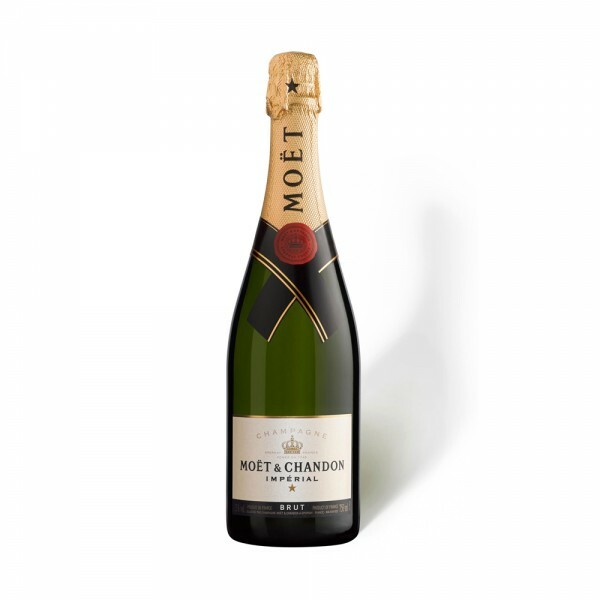 The grape mixture is responsible for the array of tastes, ranging from brioche and cereal to the customary earthy flavours we associate with Moët Champagne. The Moët Imperial is suitable for all occasions. Pair it with what you wish at the dinner table.